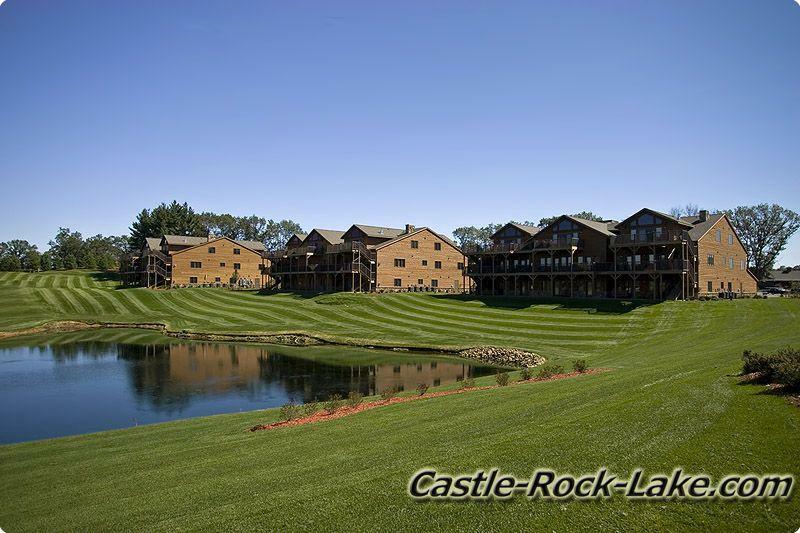 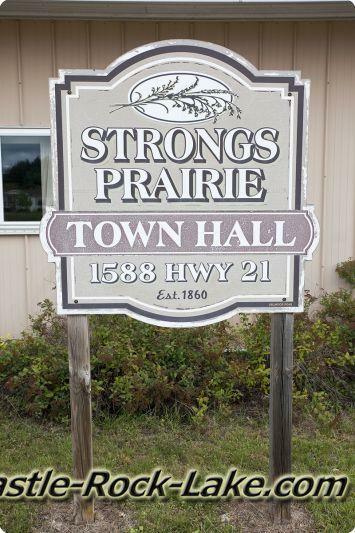 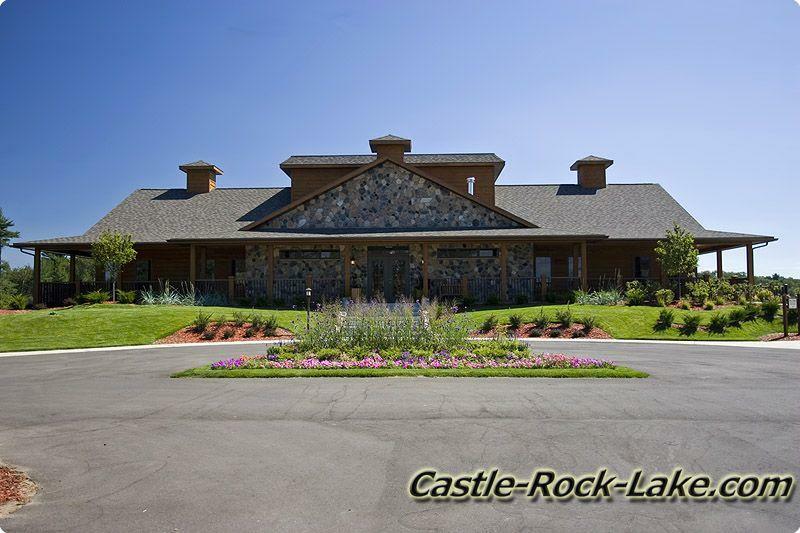 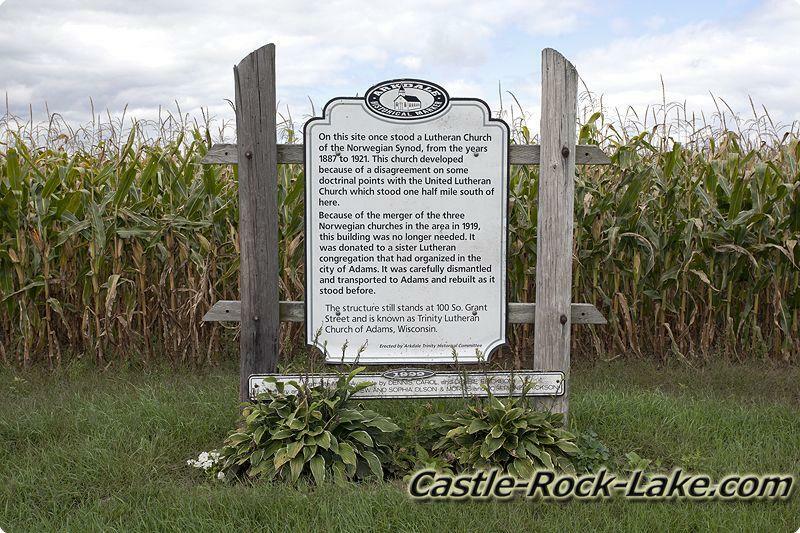 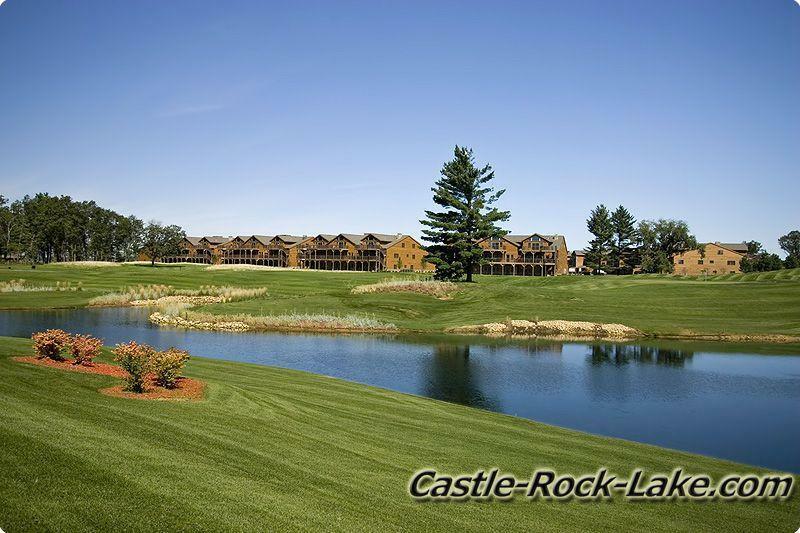 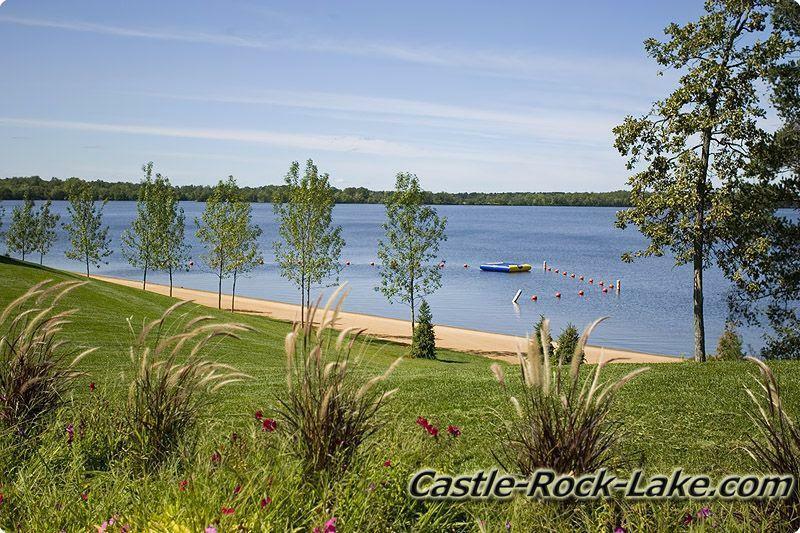 Strongs Prairie Township is located in Adams County, Central Wisconsin which borders plenty of frontage on Castle Rock Lake and Lake Petenwell along the West side right by Dellwood. 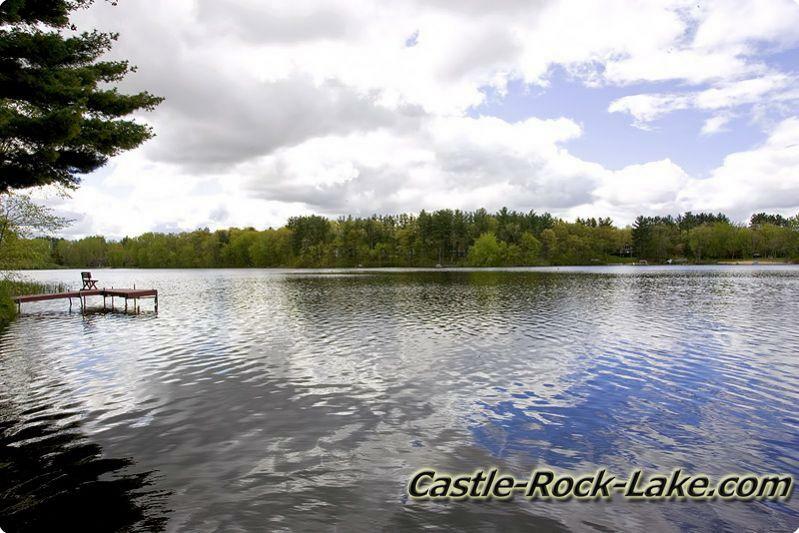 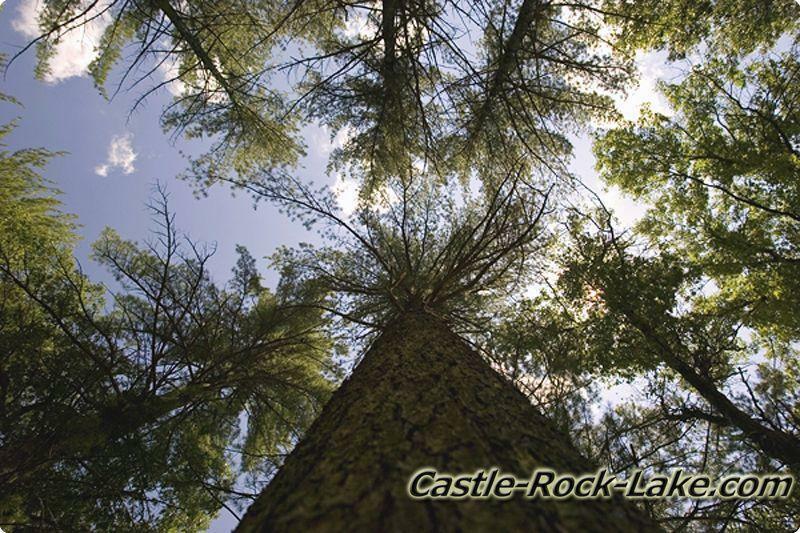 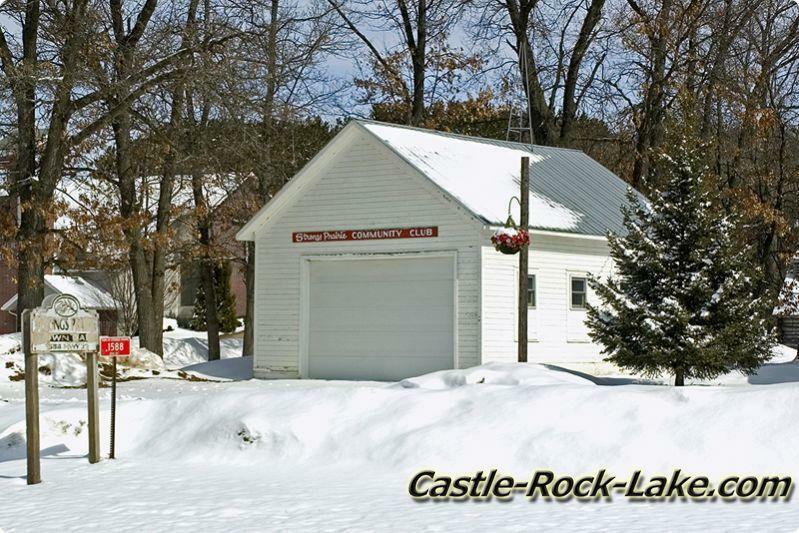 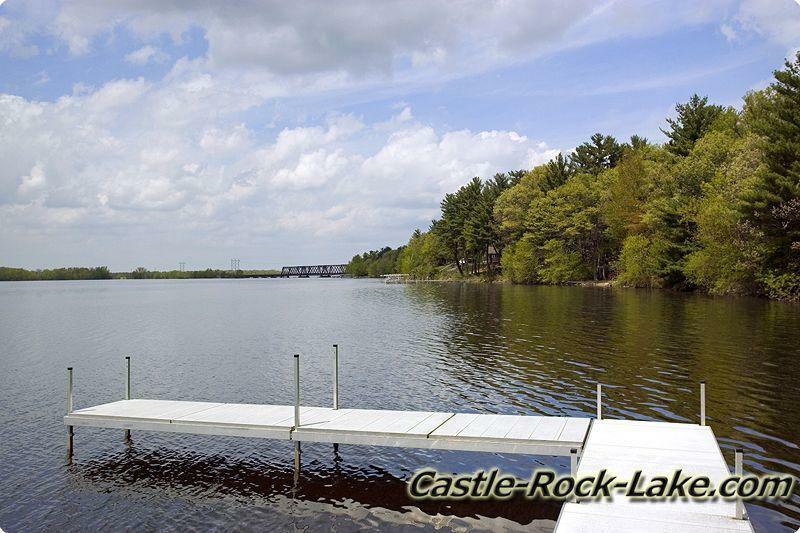 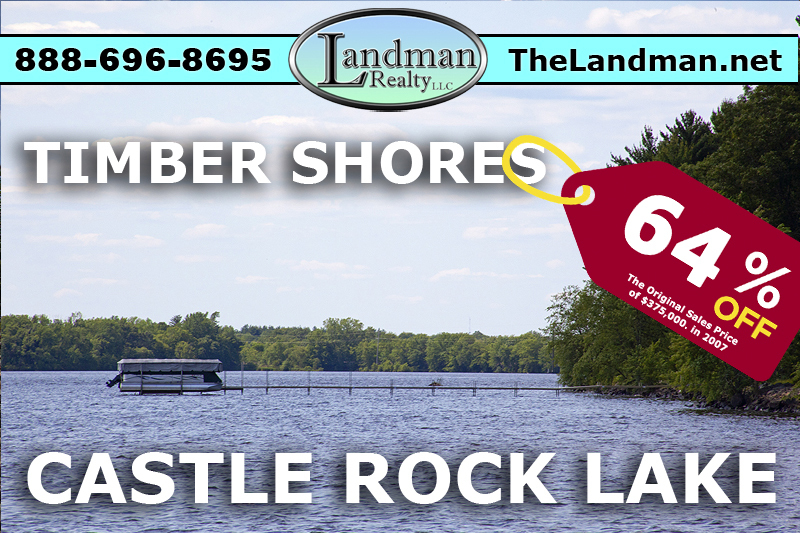 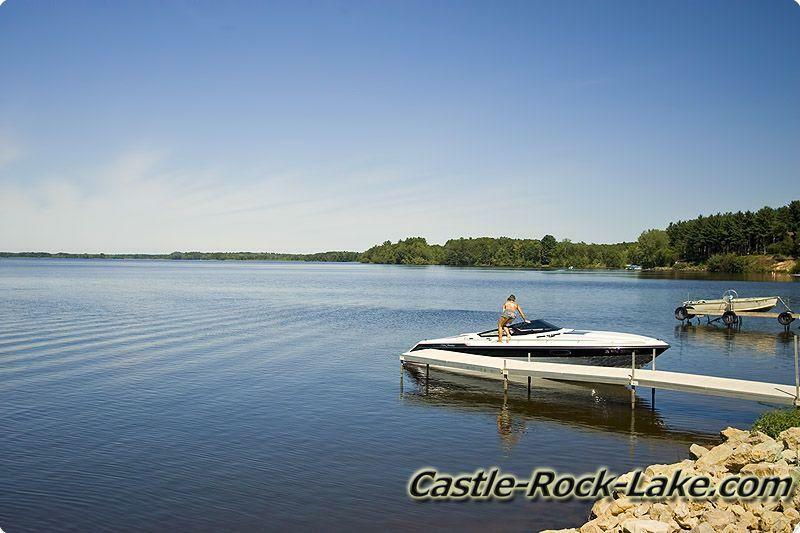 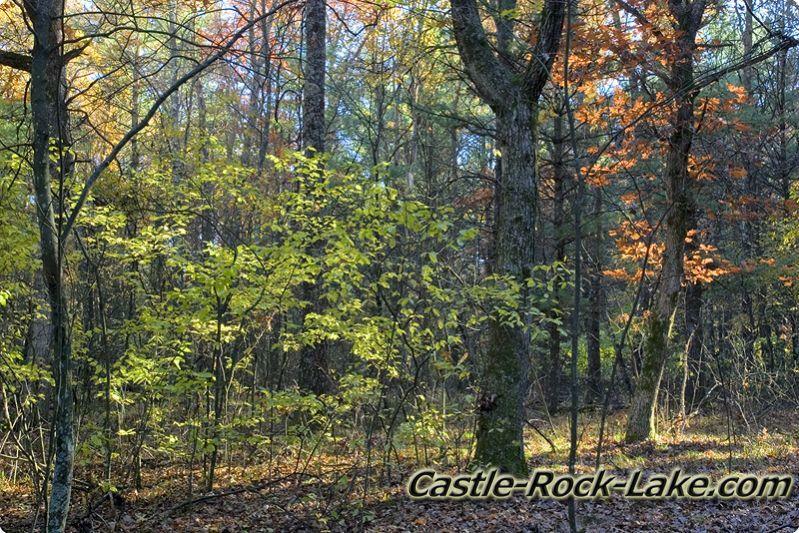 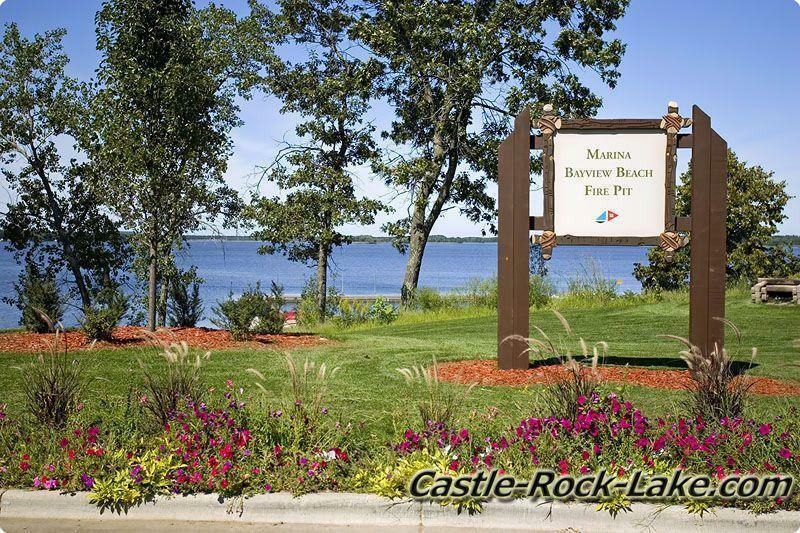 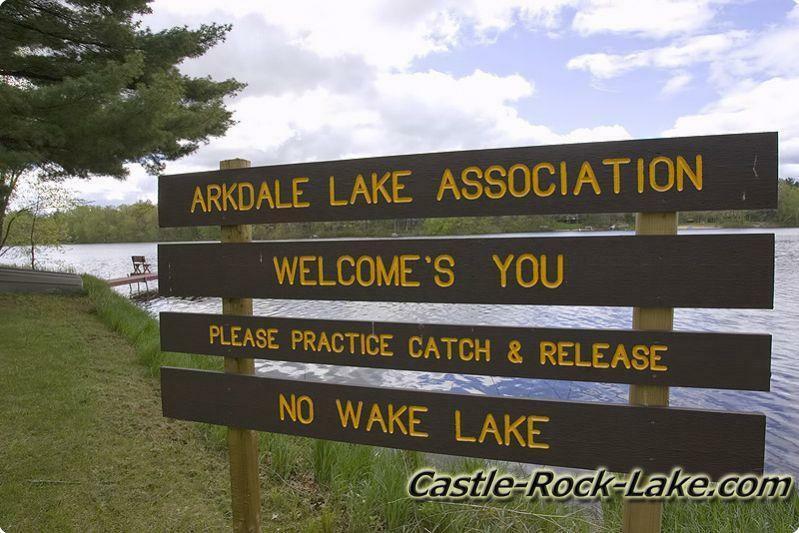 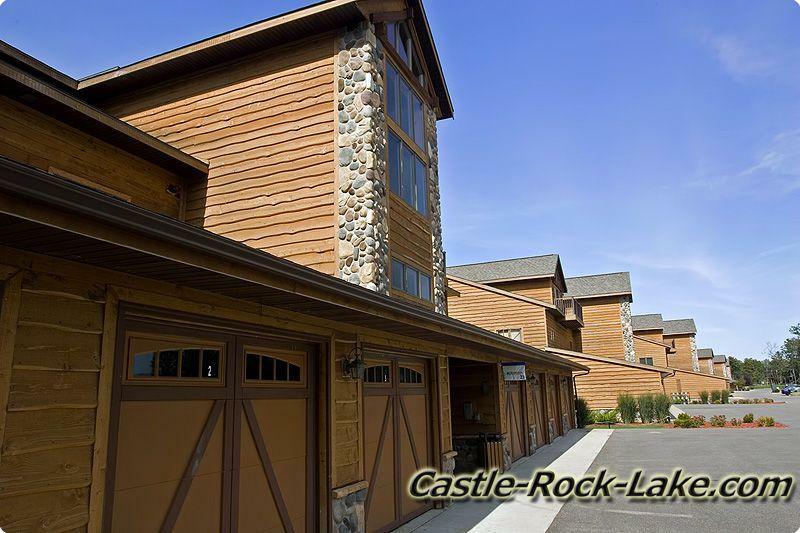 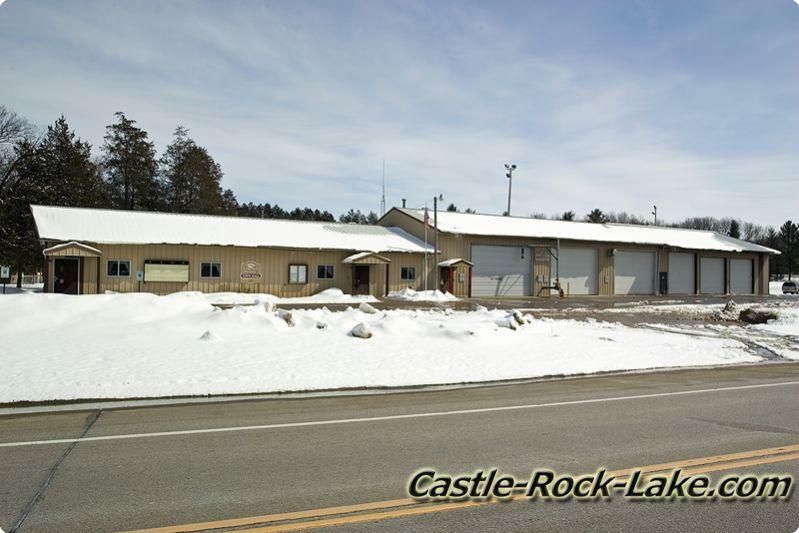 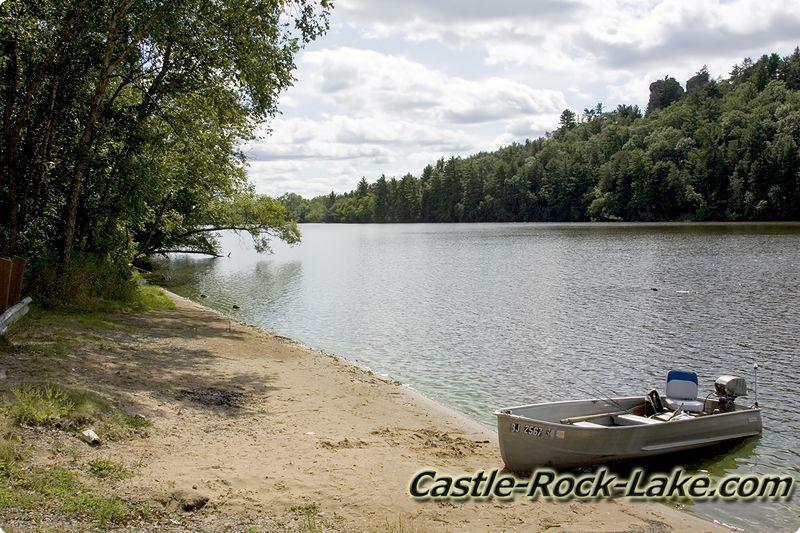 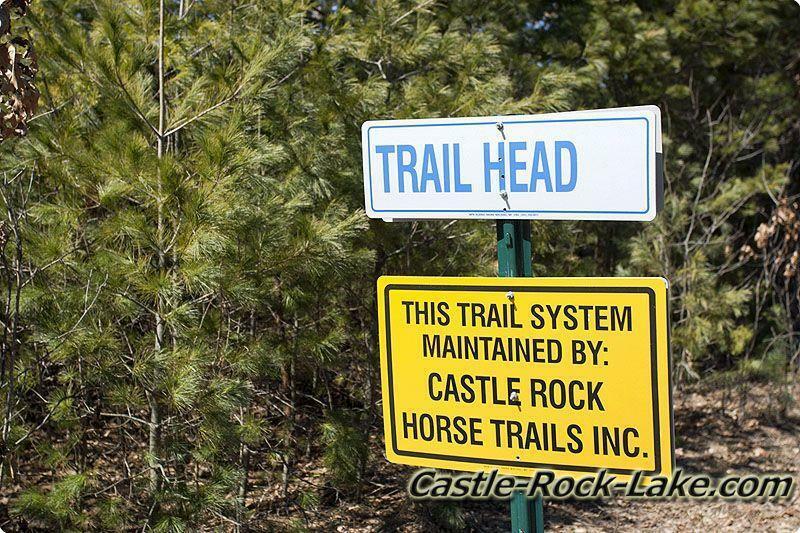 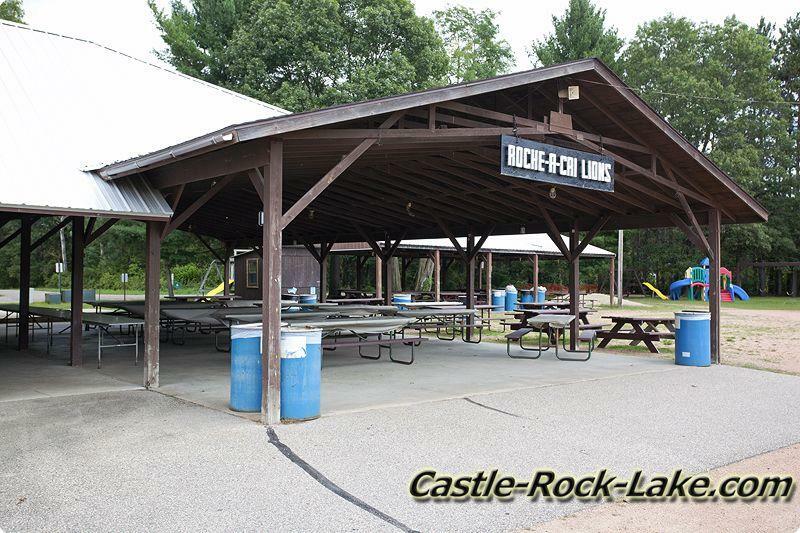 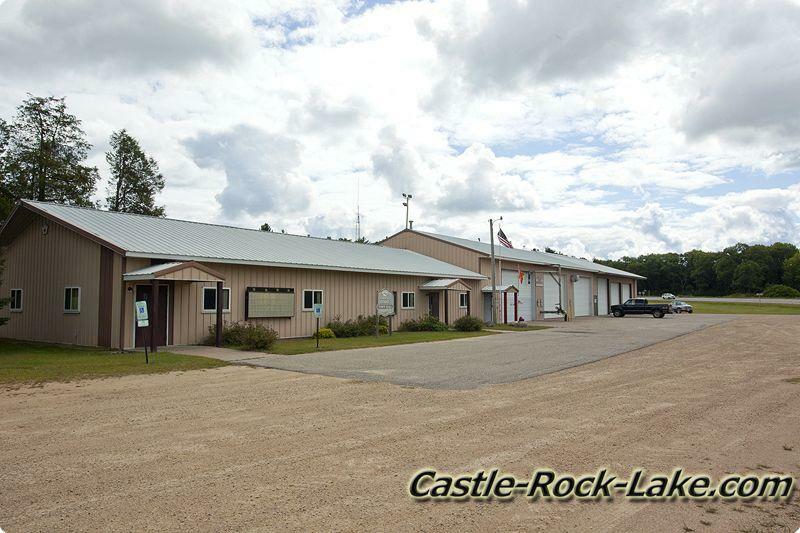 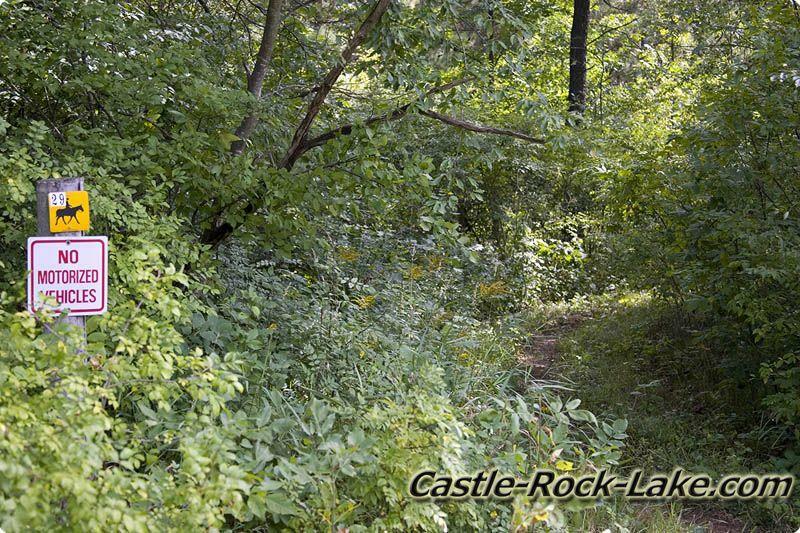 ATV Routes and Snowmobile Trails connect to the trail system in the Monroe Township to the North and this area offers plenty of public access land and several great launches on both lakes. 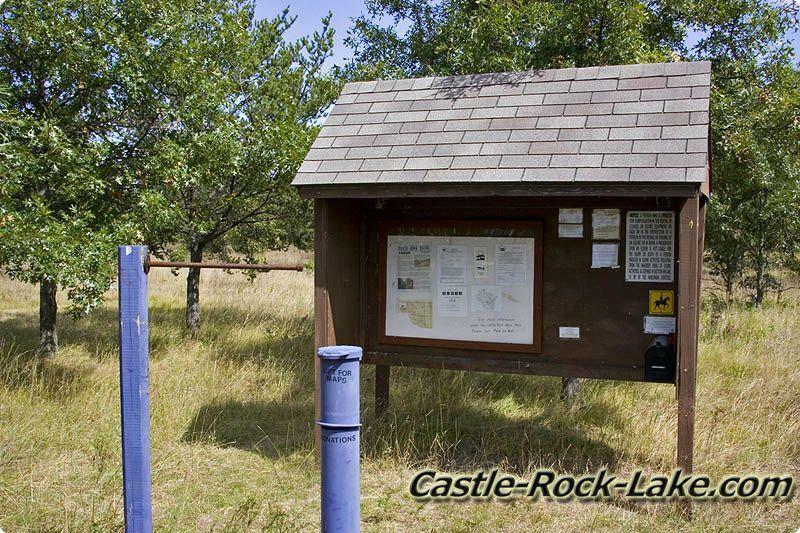 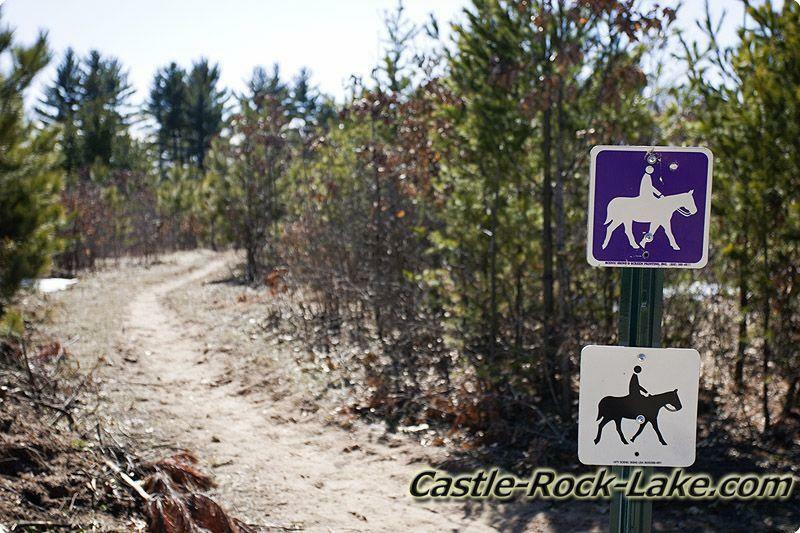 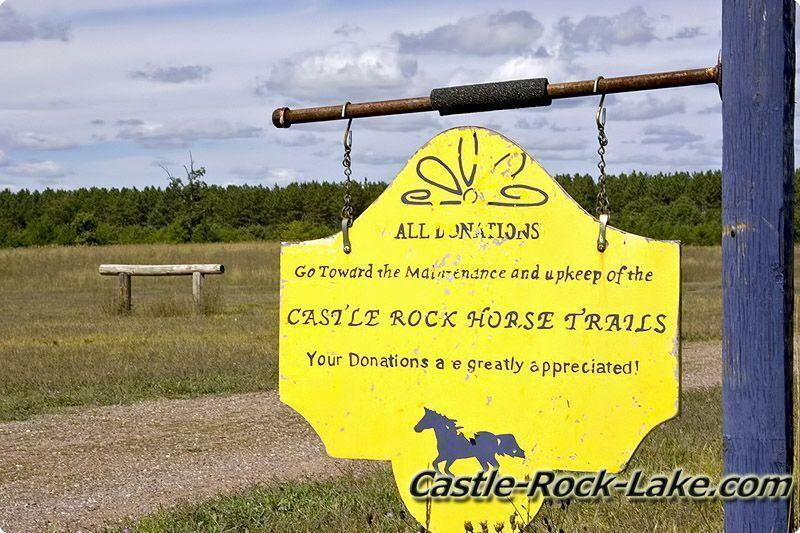 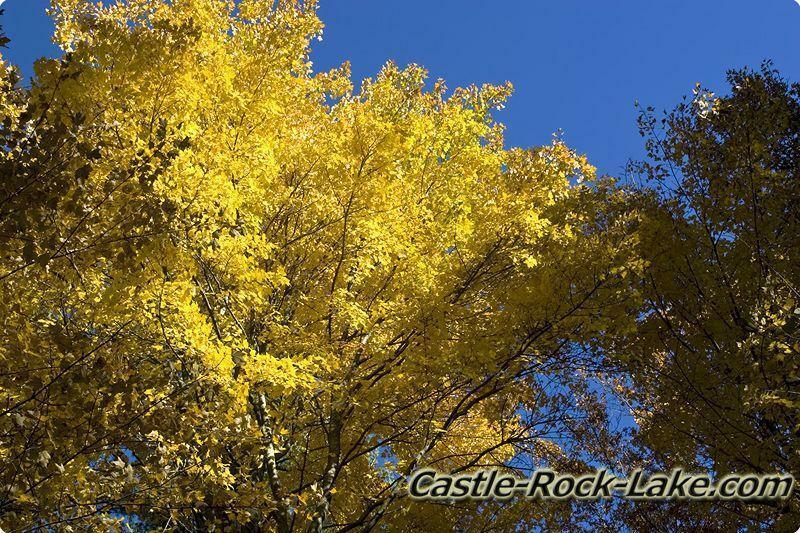 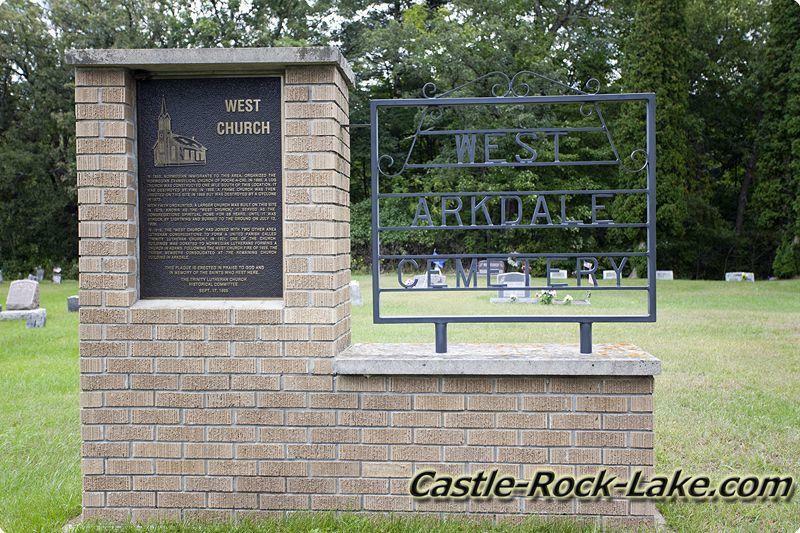 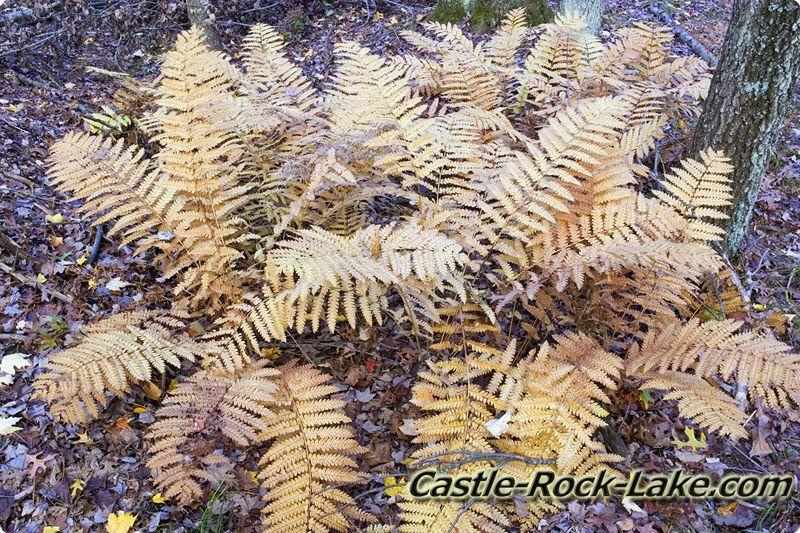 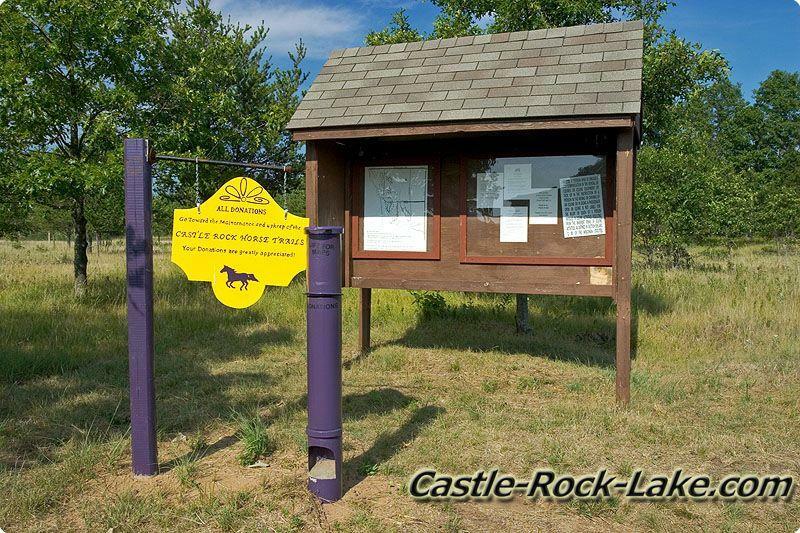 And Strongs Prairie is home to the Castle Rock Horseback Riding Trails which consists of about 50 miles of roads and path through the woods. 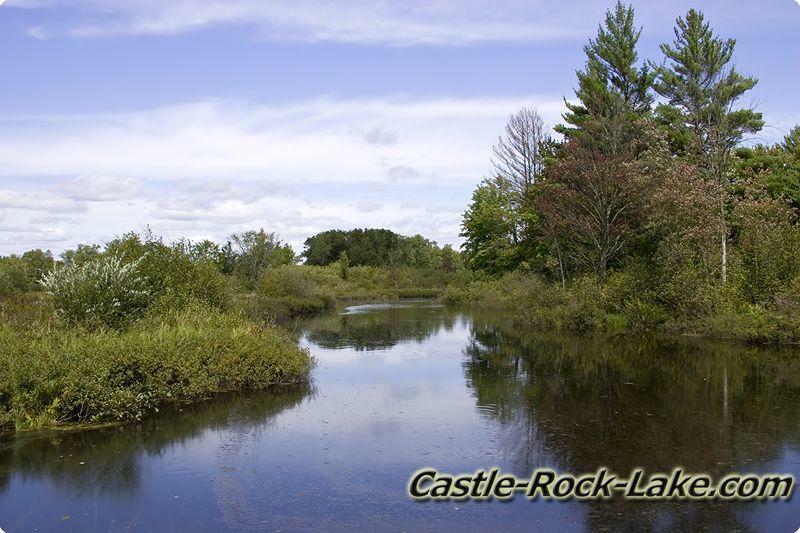 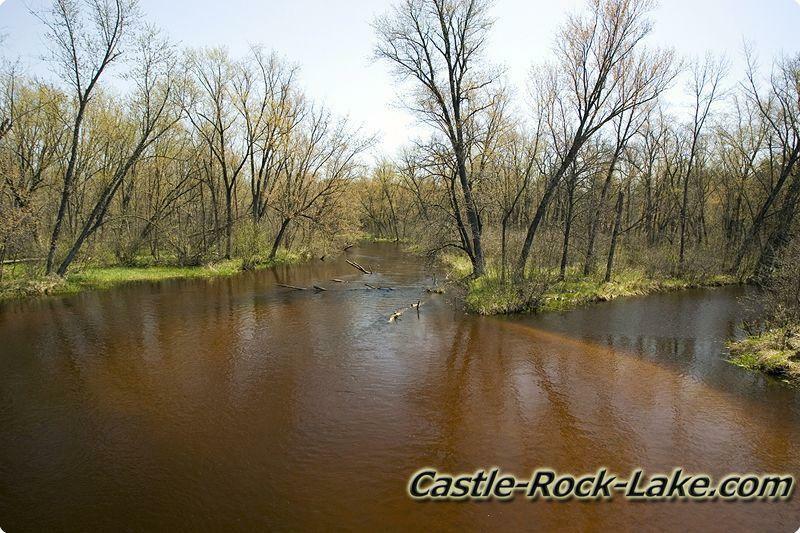 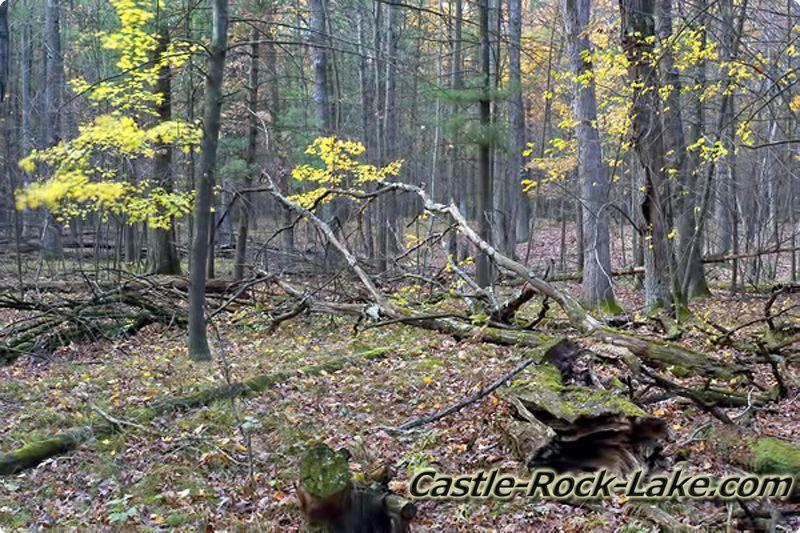 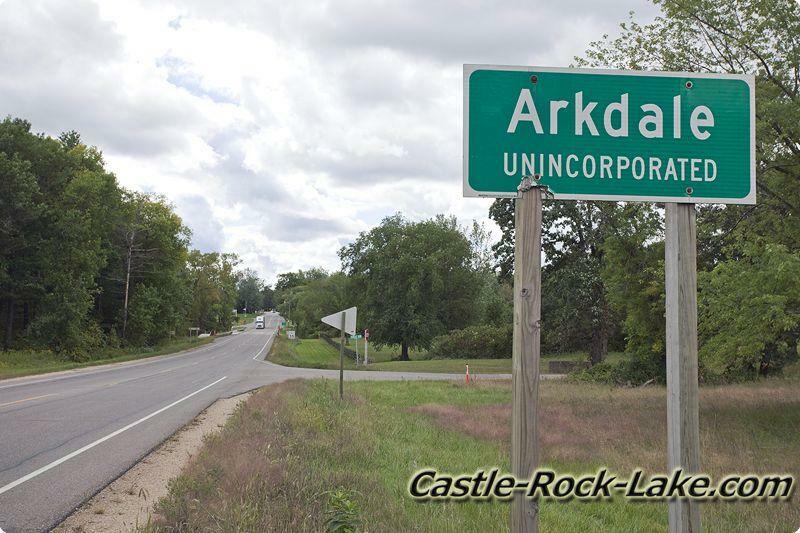 Dead Horse Creek joins Big Roche-A-Cri Creek which flows into Arkdale Lake created by a small dam in Arkdale WI then moves on past Crystal Brook Woods just north of Northern Bay and then ends up in Castle Rock Lake. 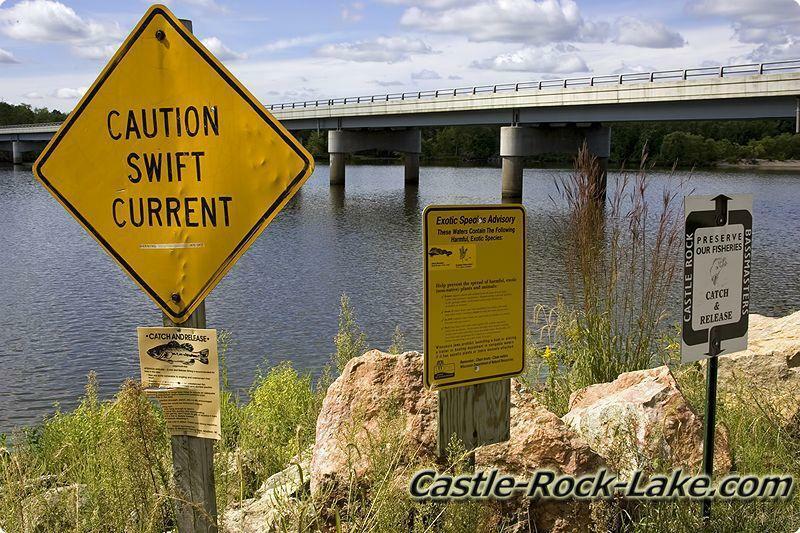 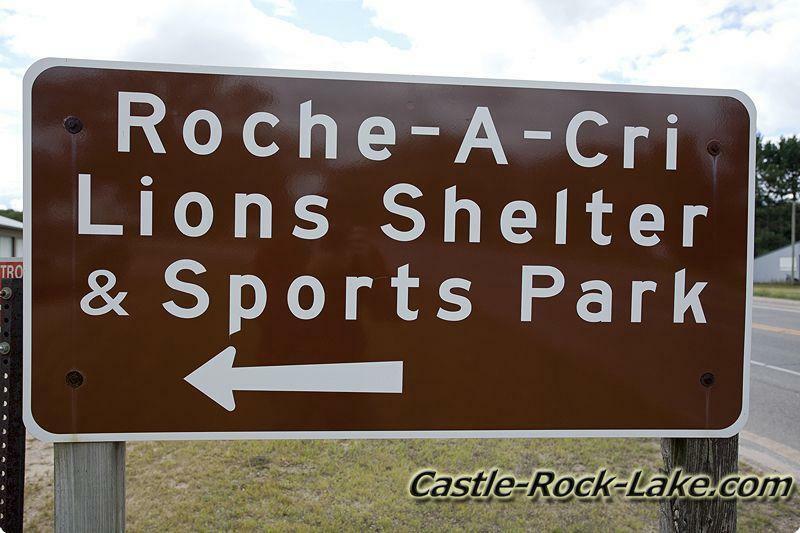 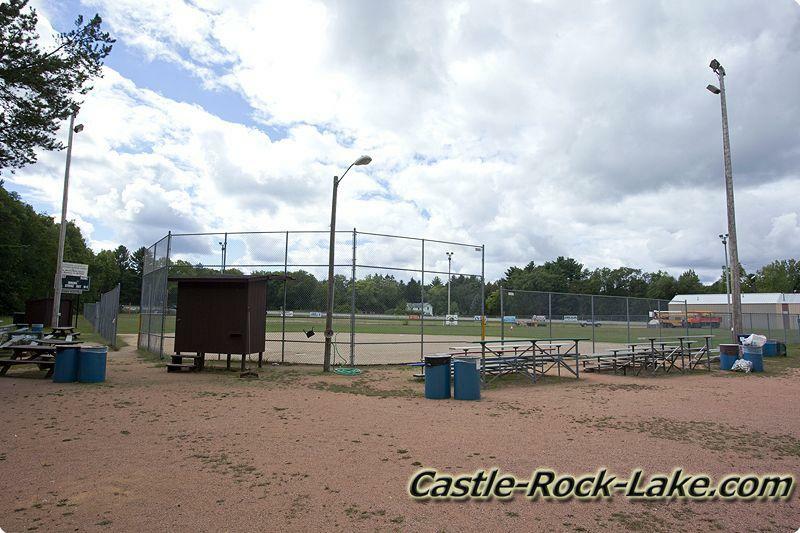 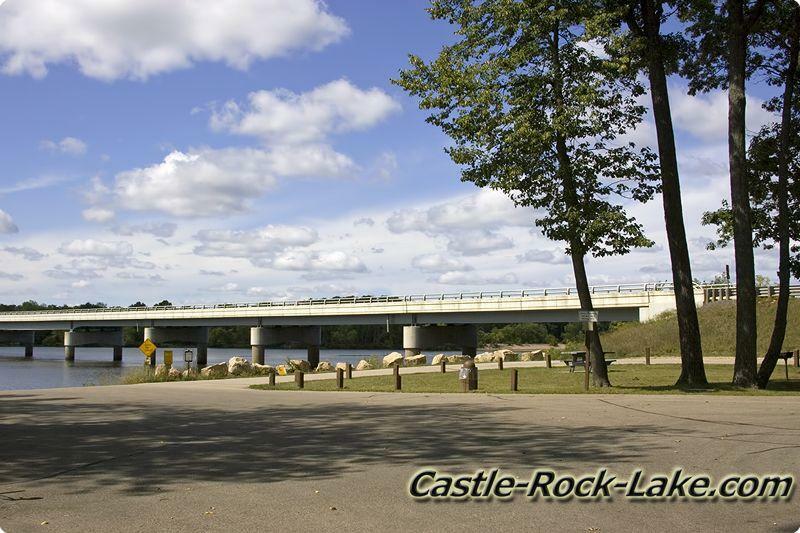 Also on the southeast corner Carter Creek joins with Little Roche-A-Cri Creek which ends up flowing into Castle Rock Lake at the Little Roche-A-Cri Creek Boat Launch. 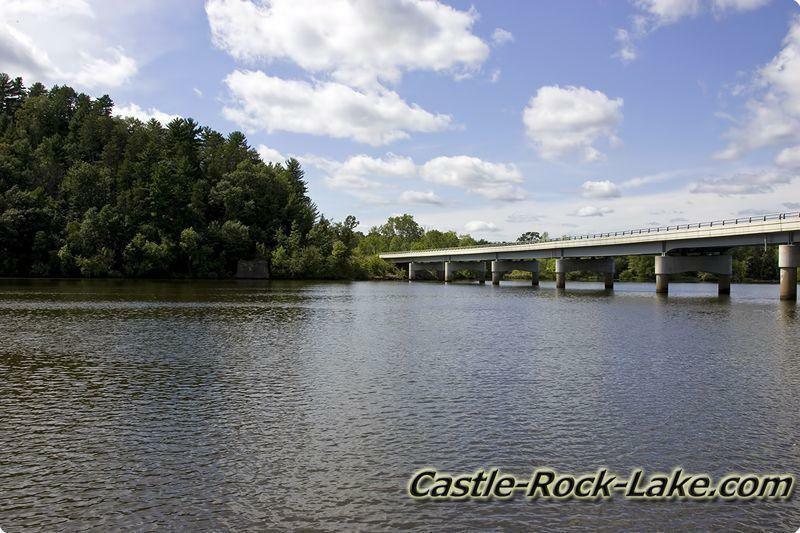 A good portion of the west side along the lakes and the section of the Wisconsin River is public land owned by Wisconsin River Power Company.